Dog and Bone wins CAMRA Pub of the Year for the second year running! The Dog and Bone on John Street has been named as the Lincoln CAMRA Branch Pub of the Year for the second year in succession. 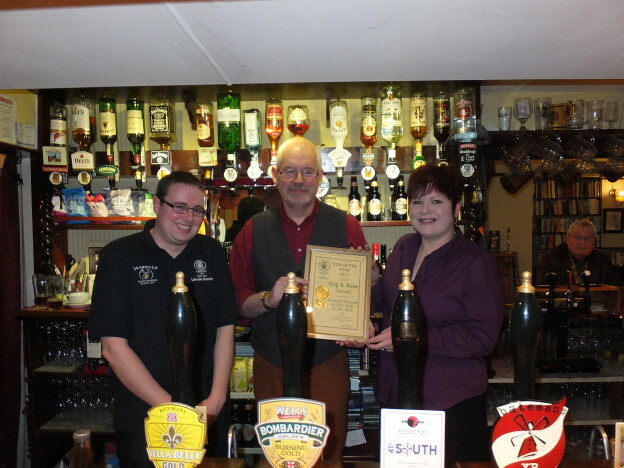 Having won the award in 2014, the Batemans’ pub went on to reach the last 16 of CAMRA’s national competition. This year, the Lincoln branch competition was divided into two categories. 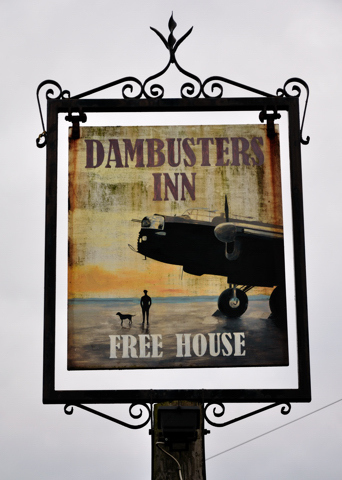 Members voted for their favourite city pub and their favourite from the villages in the branch area. Then five judges visited the top three pubs in each category to assess the quality of the beer, the atmosphere, service, community focus and value for money. The Dog and Bone, a hidden gem among the old terraced houses off Monks Road, came top of the judges’ vote. It is a thriving community local run, since February 2013, by enthusiastic husband and wife team, Chris and Sarah Sorrell. 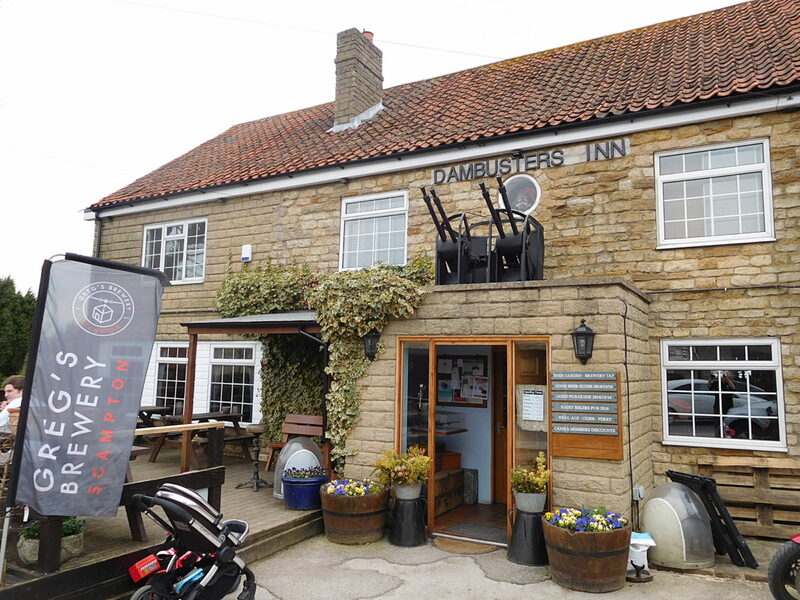 The runner-up and Lincoln CAMRA Country Pub of the Year is the Dambusters Inn at Scampton. 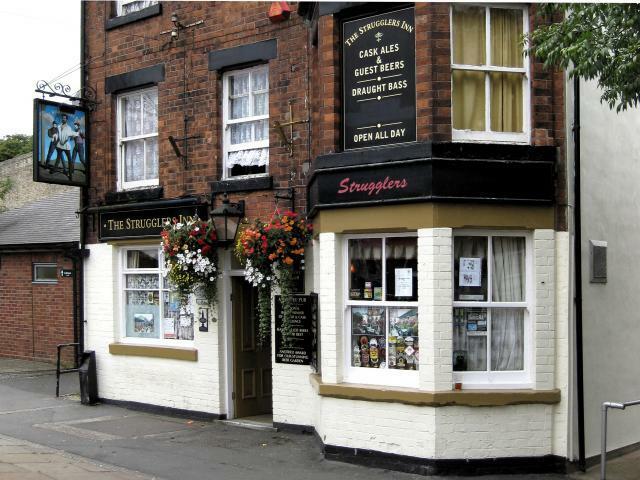 The other city pubs in the final were the Strugglers Inn and the Golden Eagle. The Butcher and Beast in Heighington and the Three Horseshoes in Waddington were the other country finalists.